Dwight Howard, one of NBA’s best center has made a record today against the warriors as he shot 39 free throws. Dwight is not much of a good free throw shooter as most big men and has the league’s worst free throw shooting at 42.6 percent. He has broken the record of one of the greatest scoring centers, Wilt Chimberlain. He also had 45 points and 20 rebounds which was the first time since Shaquille O’Neal 48 points and 20 rebounds against the Celtics on March 1, 2003. 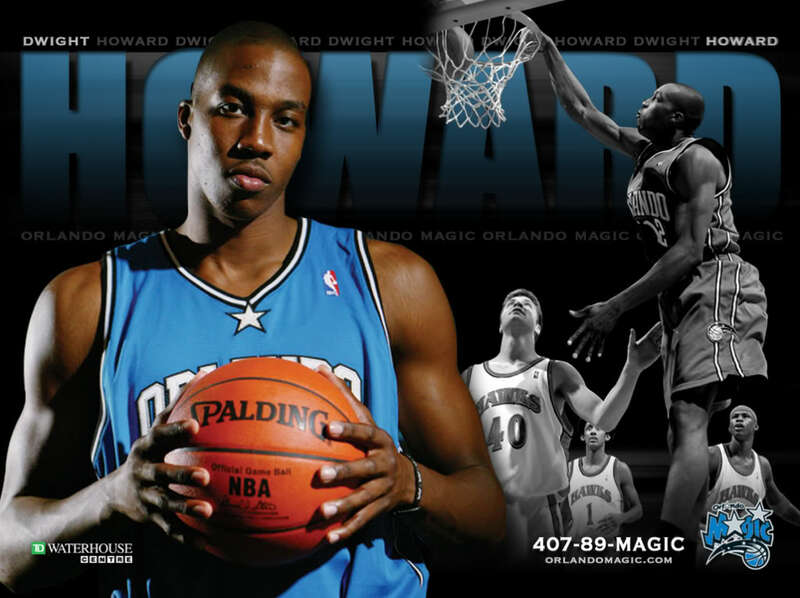 Let’s give it an applause for Dwight Howard!